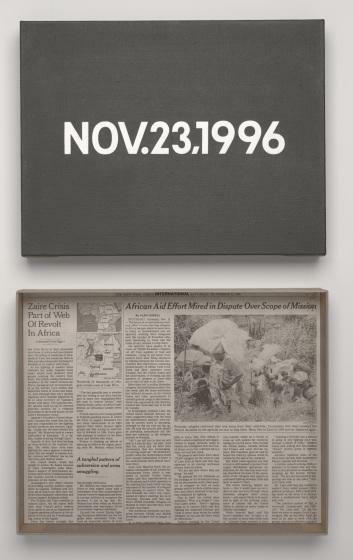 On Kawara made the "Today" series of paintings between 1966 and 2013. In these paintings, Kawara uses a systematic approach to document the passage of time. They are made on the date referred to in the title and if they are not finished by midnight of that date, they are destroyed. The order of information and the language used follow the convention of the country in which the painting was executed. Overall, Kawara's date paintings serve as a meditation on the daily act of living. Charles Wylie, former Lupe Murchison Associate Curator of Contemporary Art, Silence and Time DMA exhibition label, 2011. Four paintings in this series, those from 1976, 1986, 1996, and 2006, were chosen by the artist himself as a series for the Dallas Museum of Art. Read the essay "The Date Paintings of On Kawara." 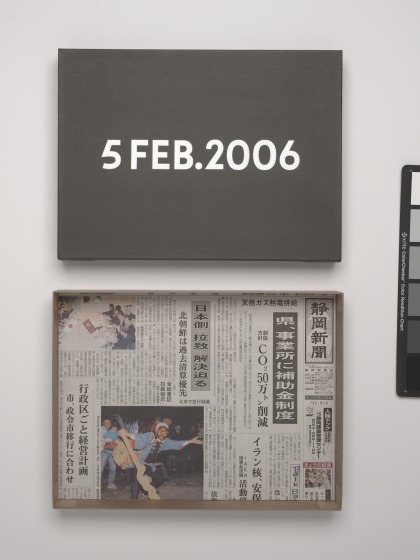 Learn more about On Kawara's date paintings. 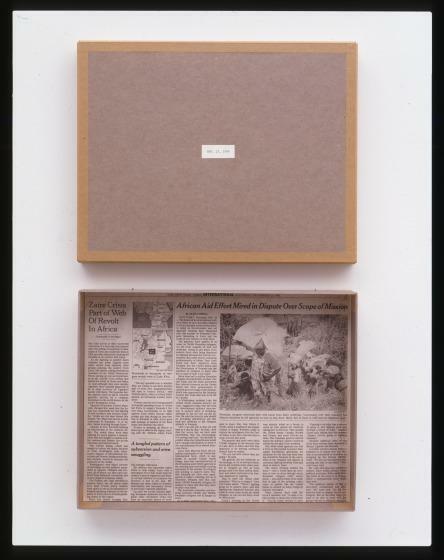 Read the article "On Kawara: Can conceptual art be emotional?" Watch a video on how On Kawara made his date paintings.